P. J. M. Marks is curator of bookbindings at the British Library. 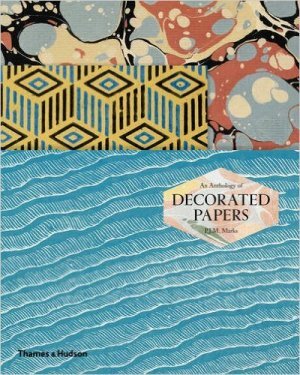 Her previous books include The British Library Guide to Bookbinding, Treasures in Focus: Decorated Papers, and Beautiful Bookbindings. Her most recent publication is a chapter on selected European decorated bookbindings in The Arcadian Library: Bindings and Provenance.